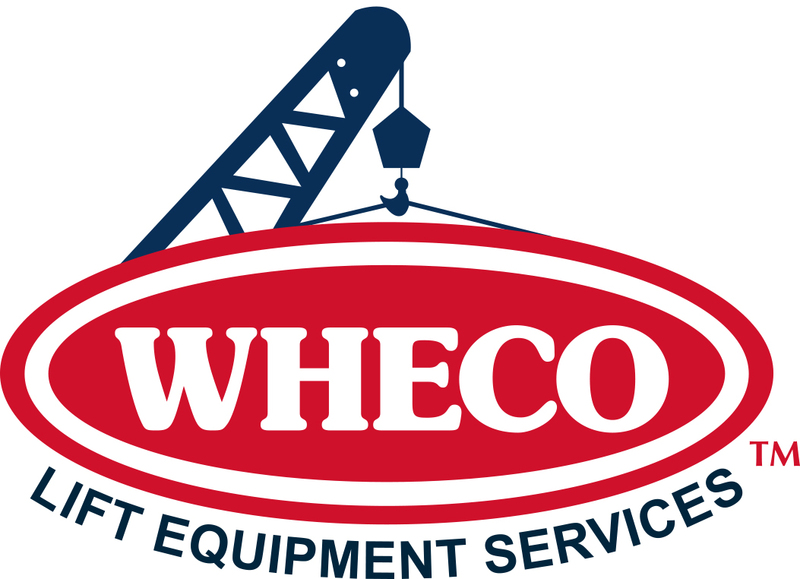 WHECO Corp. has signed an agreement to become a Manitowoc authorized repair facility for structural repairs for all Manitowoc crane products. “We can now offer factory-approved structural repair services for Manitowoc and Grove cranes,” said Ron Williams, CEO of WHECO. “WHECO was selected because we have the knowledge, experience, facilities, and trained technicians to perform these types of repairs. WHECO Corporation is a privately held company with facilities located in Richland and Seattle, WA; Santa Fe Springs, CA; Aiken, SC; Houston, TX; and Kwajalein Atoll in the Marshall Islands. For more information, or to request a call or quote, visit us at www.wheco.com.